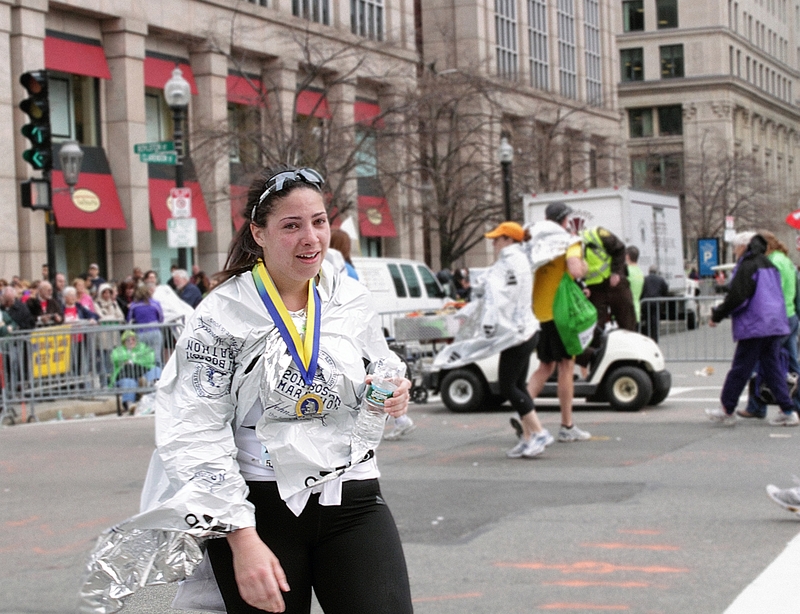 Boston Marathon 2012: I’m back in the game! What can I say? Am I a glutton for punishment? Am I addicted to the challenge? Am I CRAAAZZZYYY?! That said, I still could not be more thrilled to announce that I have officially been selected as a member of the 2012 Boston Marathon Team for the Mass Mentoring Partnership!! For the second winter in a row, I will brave the elements in pursuit of a 2012 finisher’s medal. And I will put my legs and heart to the test as I attempt to achieve the 26.2-mile distance AND raise lots of money for this wonderful organization that helps thousands of underprivileged kids each year. So I hope you will follow me again in my journey. I have two goals this year: 1.) finish a sub-5-hour marathon AND 2.) raise $10,000 for MMP (that’s $2,000 more than last year). Can I do it? Yes, I believe you are crazy but congratulations. I passed on running for DFMC this year. I couldn’t imagine making that commitment again so soon. It is very much like pregnancy, it is all worth it in the end but the memories of pain and discomfort are still too fresh!!!! I look forward to following your 2012 marathon journey!!!! !